When it comes to birthstones, there are numerous different interpretations. Throughout time, different cultures and civilizations associated different meanings and different metaphysical powers to the various precious stones, crystals and minerals. Thereby, these ancient peoples were simultaneously defining different classifications of birthstones. Although they are widespread, it does not mean that they are accurate. In fact, from the spiritual and metaphysical point of view these lists are not very accurate. For example, we regard citrine to be Aries birthstone (in other words April birthstone). This is in contradiction with both birthstone lists. By carefully examining the content of our birthstones.me website, you will see that in numerous cases we associate different stones to the zodiac signs as compared to both the classical and the modern list of birthstones. Why is that so? Simply because we believe that astrology is a living discipline – it has to adapt to the various influxes of energy that are constantly shifting and changing while guiding the evolution of human consciousness. At the same time, the susceptibility of the gemstones to these energy changes in time. Also, it is illusory to believe that a single type of stone can serve the needs of so many people, even if they are born in the same astrological sign. 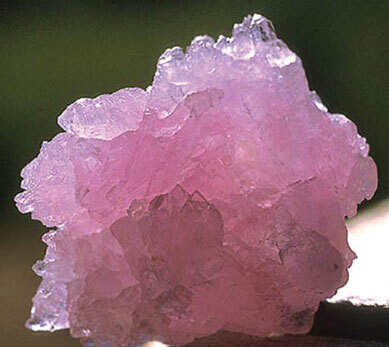 So, if you feel attracted to a gemstone or crystal not listed in any of the birthstone lists available, go for it. It only means that your body is wise and that it knows what’s best for your auric field.